Actor Transformation gets you focused and fired up. 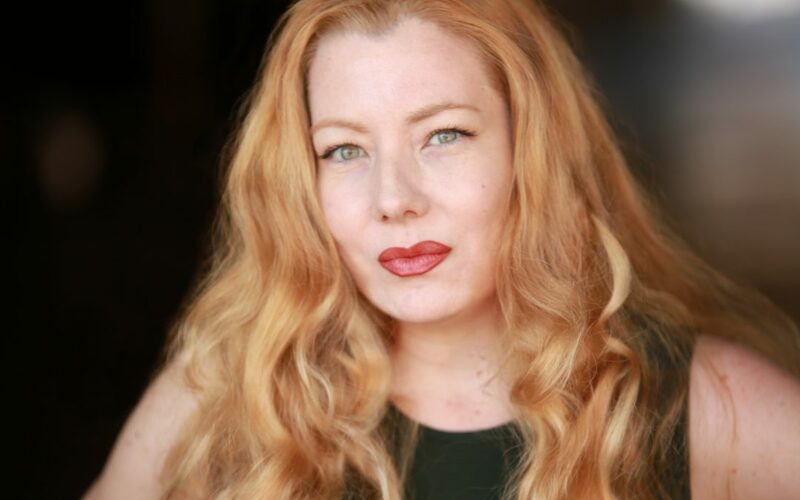 Kari Nissena is an Actress, Producer, and Business Coach for Actors as owner of Actor Transformation. With hundreds of acting credits to her name, Kari has performed in just about every corner of the biz, including Film, Television, Radio, Theatre, Commercials, Voiceover and More. She has produced dozens of projects, including; films, webisodes, educational programs for actors, and even red carpet industry events in Hollywood. And as a business coach for actors, she has coached thousands of actors how to take control of their careers! Her specialties include helping actors with their Press, Marketing and IMDb. In this episode we discuss the importance of spending time on the actor’s digital and social foot print. How can you make sure your spending your money and time in the right places and not opening yourself up to social media faux pas. As we have discussed on the show before, now is the best time to take charge of your career because you as an individual have more reach than ever. YOU have to do it though, no one else will take care of it for you. Kari has shared the advice of many industry leaders who agree. Past industry Guest Speakers & Panelists at her educational seminars have included: Producers, Directors, Writers, Working Actors, Marketing Experts, Showrunners, Authors, Talent Reps, Publicists, Casting Professionals, Acting Teachers, and more. She has coached alongside some of the most respected Career Coaches and Industry Leaders in Hollywood! Actor Transformation is committed to helping actors get to the next level in their careers by providing education, motivation, and valuable tools and resources. You could WIN a FREE Masterclass subscription!